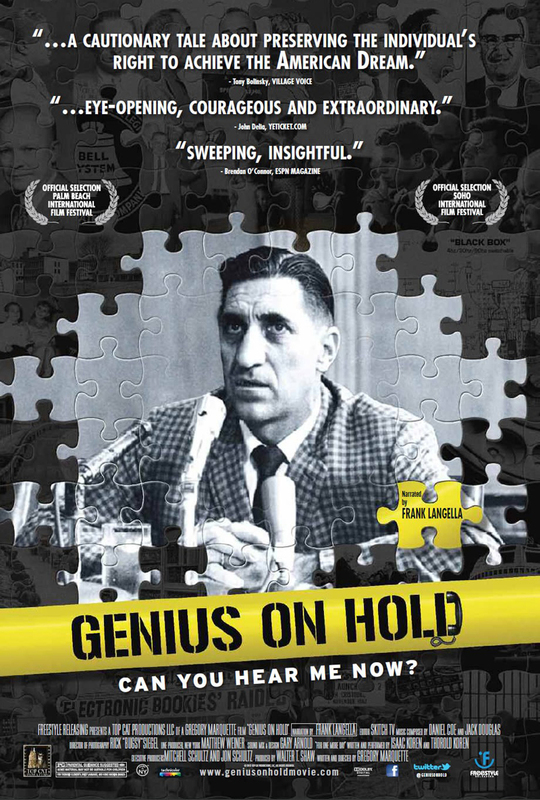 Today I viewed a very powerful movie: “Genius on Hold” narrated by Frank Langella. Walter Shaw, an “unknown” inventor of technology, was employed with the Bell Telephone Company. Shaw started as a lineman for Bell and then worked his way up the ladder into the Bell Labs because of his keen knowledge of engineering. Bottom line: Walter Shaw was never recognized for his 39 patents during his tenure with the Bell Telephone Company. Even though he had only an eighth grade education, he had the insight, and gift for telecommunications – his motto: “If I can draw it, I can make it work.” He did just that!! The Bell Telephone Company made billions of dollars from Walter Shaw’s many inventions. He was never recognized for his inventions and died penniless in 1996.